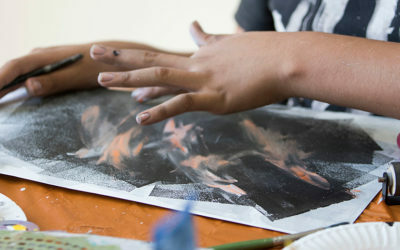 LOCA's programs touch the lives of many in the community by providing opportunities to explore and develop individual creativity and to interact with and learn from local artists. The following programs and the benefits they provide are possible thanks to generous grants and support from our community and our sponsors. 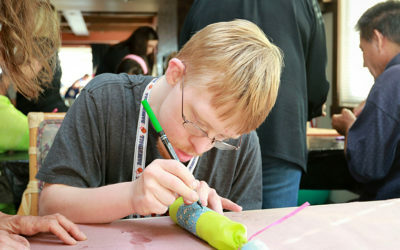 LOCA conducts weekly art workshops at Glennwood House, a residence for special needs adults in Laguna Beach. 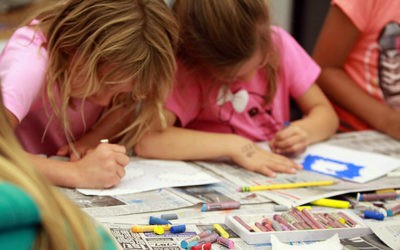 LOCA teaches a monthly art workshop in collaboration with the staff of the Children’s wing of the Laguna Beach Public Library. 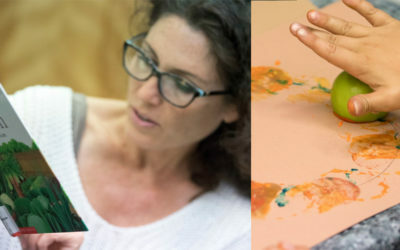 LOCA teachers work closely with grade level staff to provide exciting art experiences that coordinate with and enhance core curriculum. 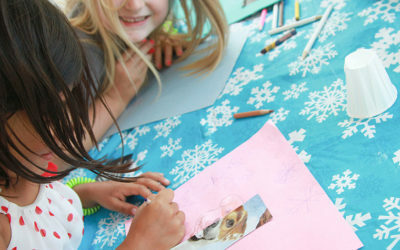 The LOCA teaches a weekly art activity to pre-school and kindergarten children attending the Even Start and Kinder Buddy programs at the Laguna Beach Boys & Girls Club. 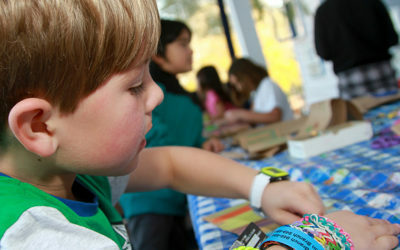 LOCA provides art workshops twice a month to the kids who attend the TLC Branch of the Boys and Girls Club of Laguna Beach. 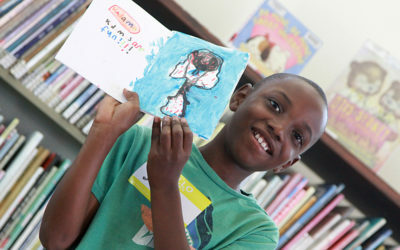 LOCA artists collaborate with the senior mentors and students in the Special You Reading Club.